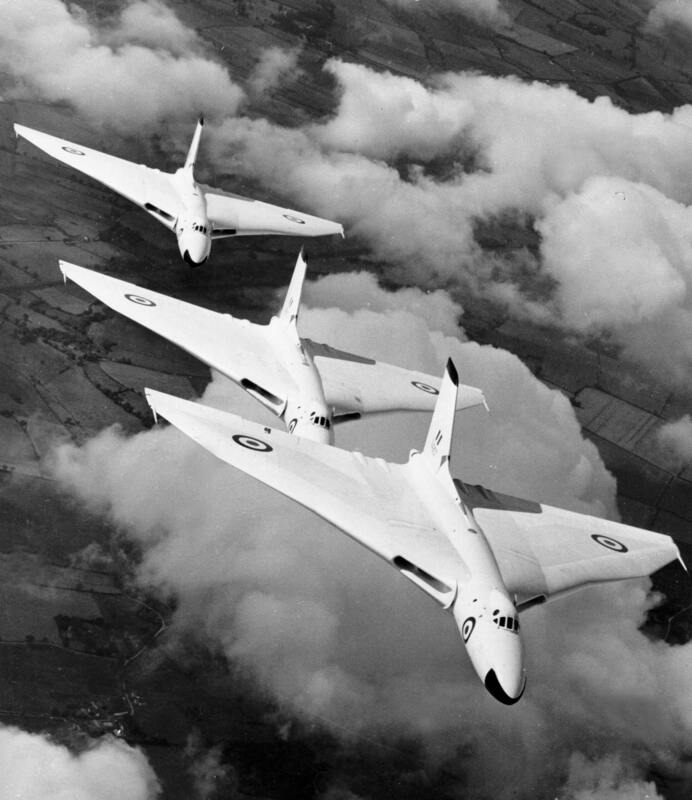 Vulcan bombers from RAF Waddington flying in formation in 1957. In 1975 I lived at a place called Gwardmangia, on the main road, just a couple of hundred metres away from Malta’s then General St Luke’s Hospital. On 14th October 1975 I took a day’s vacation leave from work and took my usual afternoon siesta. It did not last long as a stream of ambulances sped by, sirens blaring. Obviously ambulance sirens blaring in this locality was no rarity but usually just one or two at a time. This was a whole stream. 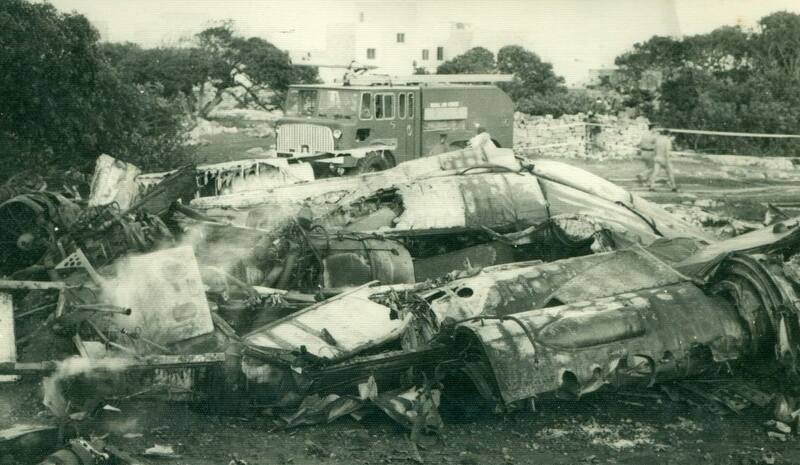 There had obviously been a general disaster somewhere in Malta – unless this was just an exercise, but most unlikely. I rang my brother Edward to check whether he knew anything and his reply startled me. A Royal Air Force Vulcan surveillance bomber had crashed over Zabbar and had caused chaos. We agreed to rush over and a few minutes later we were speeding towards Zabbar. Approaching the Hompesch Archway into Zabbar from Fgura, the scene was truly chaotic with a massive traffic jam and crowds of people rushing around. 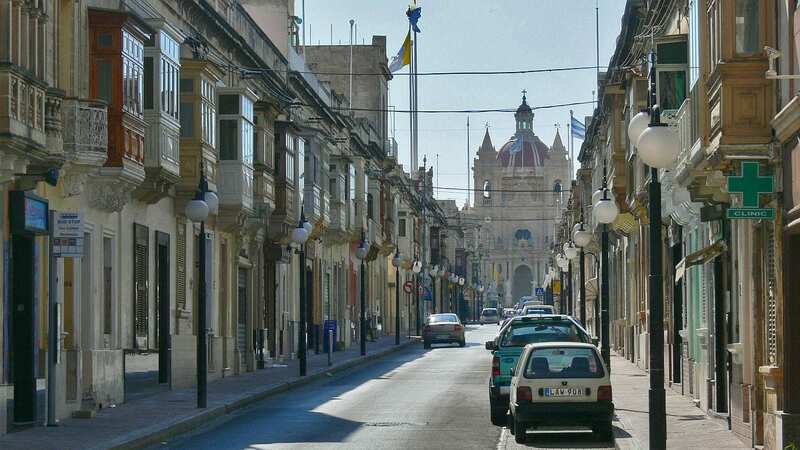 We abandoned the car and walked on into Zabbar, picking up the information along the way. By 1975 Malta was an independent country but still a general British base with a substantial army, navy and air presence and RAF Luqa was still an important air base keeping general surveillance over the central Mediterranean region and North Africa with the use of latest-technology Vulcan bombers. ‘Flying Officer E.G. Alexander was co-piloting a routine flight of a Vulcan XM645 bomber from the RAF base in Waddington, UK to Malta. He was not normally part of the crew, but the original co-pilot had asked to be replaced because his wife was about to give birth. This change in crew proved to be fatal. ‘The RAF’s official reports of the incident say the co-pilot was “imprudently” given leave by the captain, Flight Lieutenant G.R. Alcock to do the first approach at Luqa. Fl. Off. Alexander was not adequately briefed on the problems of landing on a short runway, especially one with a slope. ‘Godfrey Mangion, an aircraft and photo enthusiast, who was on the runway threshold and saw the drama unfold before his camera lens, recalled the moment. “I noticed that the Vulcan was landing quite low but didn’t quite register that there was a problem until I heard this deafening iron scraping sound. I realised the aircraft had hit the undershoot and sheared off the undercarriage. It bounced back into the air some 20 feet or so and it then hit the runway again some 600 feet after the first impact,” he recalled. 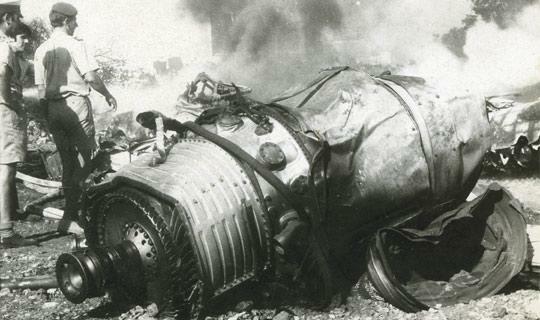 ‘By this time, the RAF reports say, the captain had taken over but, according to Mr Mangion, “instead of staying put and waiting for the fire engines to extinguish any possible fire, the captain decided – it must have been a split second decision – to climb away again and attempt to do a circuit and crash land”. ‘It was an ill-fated judgment and, as, a few seconds later, fire broke out on one of the wings and the bomber exploded in mid-air. The captain and co-pilot ejected at the last moment and descended by parachute. 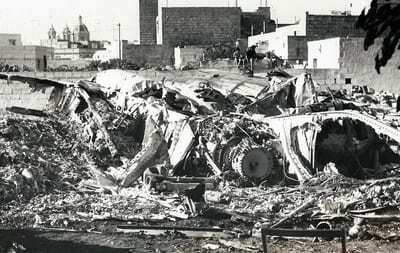 The horrendous chain of mistakes resulted in the Vulcan exploding over Zabbar with extensive wreckage and boiling jet fuel showering down over the town and cost the lives of five crew members and 48-year-old Vincenza Zammit who was walking along Zabbar’s main road at the time and was sprayed with burning oil and died instantly. A total of 20 other people were lightly injured. Later, the inhabitants claimed that only a miracle had prevented more deaths, injuries and destruction. A substantial chunk of wreckage landed a few metres away from a primary school with hundreds of schoolchildren at the time attending afternoon classes. Using my Press Card I was able to get quite close to a rear fragment of the Vulcan, and although heavily cordoned off I could clearly see the charred bodies of the unfortunate crew members who did not make it. It is said lightning does not strike twice in the same place, but in the case of Flt Lt Alcock it did and it was his second lucky escape. Four years earlier he had been involved in another Vulcan accident in the UK and in similar circumstances he had taken the Vulcan up to 8,000 metres, enabling the crew to bale out and preventing the aircraft from crashing onto a village school. This probably prompted his split-second manoeuvre to attempt the same tactic – this time, unfortunately for five of the crew and Vincenza Zammit, it did not work out although it was Alcock’s second escape from a Vulcan crash. 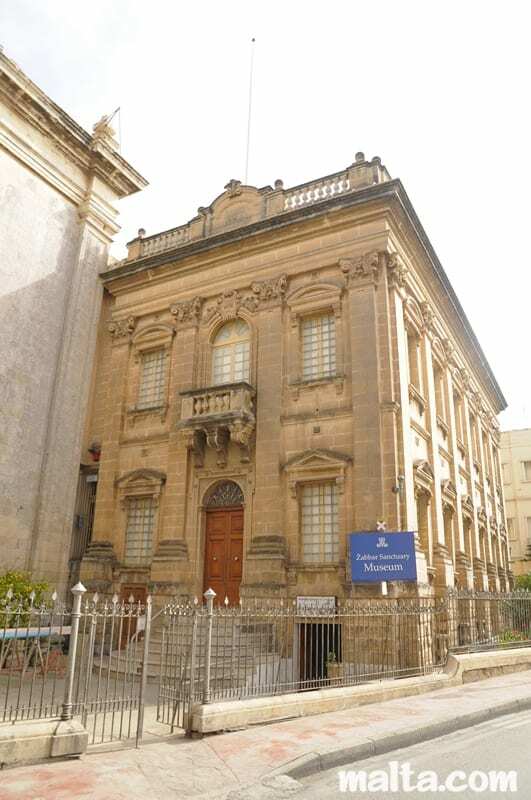 This and other important events are vividly recorded in the town’s Parish Sanctuary Museum adjacent to Zabbar’s majestic church dedicated to Our Lady of Graces. 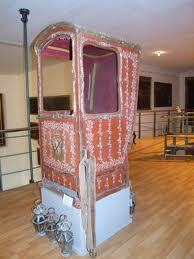 Unfortunately, the museum is very much under-exposed and is virtually unknown to visiting tourists and Maltese alike. The concept was the brainchild of former Parish Priest Monsignor Joseph Zarb (now deceased) who besides being a priest was also an academic scholar. 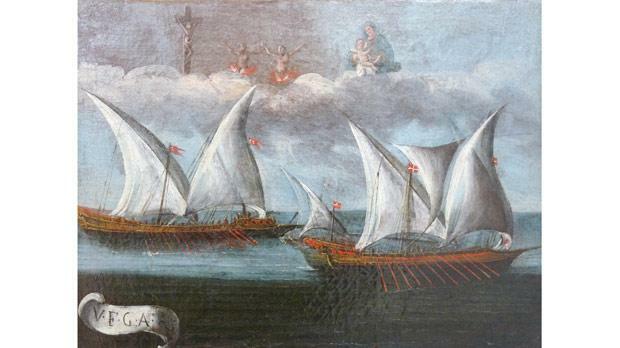 Zarb felt that Zabbar in particular was a rich source of history, as was the whole Cottonera district but lacked a museum. 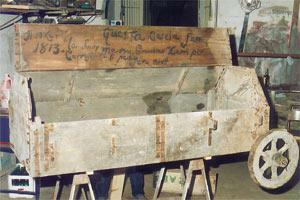 In 1952 he set out to establish one and finally obtained approval in 1954. Since then it has refined and grown. 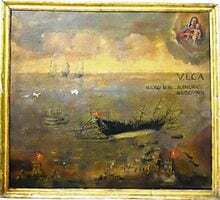 The museum now contains 84 ex-voto paintings (that is paintings that are donated to fulfil a religious vow), many of them donated by the Knights of Malta and most of them sea scenes. 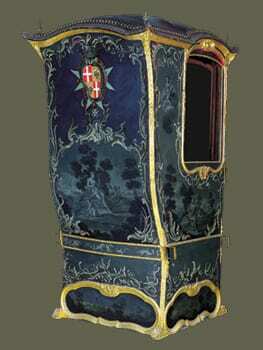 There are also three sedan chairs used by Grandmasters Rafael and Nicolas Cotoner (hence the Cottonera district) and Ferdinand von Hompesch zu Bolheim, a traditional and ornate Malta clock and full suits or armour used by the Grandmasters and the Knights. There is also an extensive library of mediaeval manuscripts and some frescoes and of course a whole room dedicated to the Vulcan disaster. 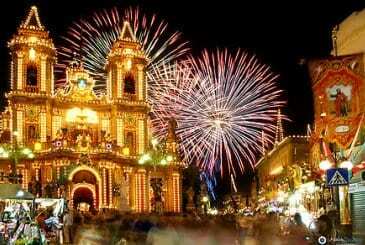 If and when you are in Malta I definitely recommend a visit. It’s well worth it. 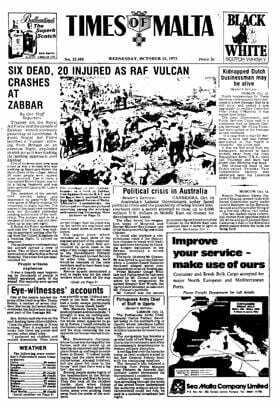 Read the Vulcan crash article with interest, having been stationed in Malta (Royal Sussex Regt) from ’64 to late ’65, anything that happened over there that was published immediately drew my attention. This article, being covered by people ‘on the spot’ is much more clearly defined. Ps. Lyn Funnell is an ‘old’ acquaintance of mine. I was at school at RN School Tal Handaq having lunch when we saw it – horrific to a 13YO.